Purdon Planning is an urban planning firm providing a wide range of urban and regional planning services to government and private sector clients across Australia and overseas. 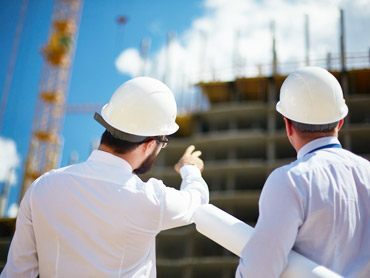 We are a diverse team of qualified professionals with extensive experience in the industry enabling us to provide pragmatic advice and effective solutions for our clients. 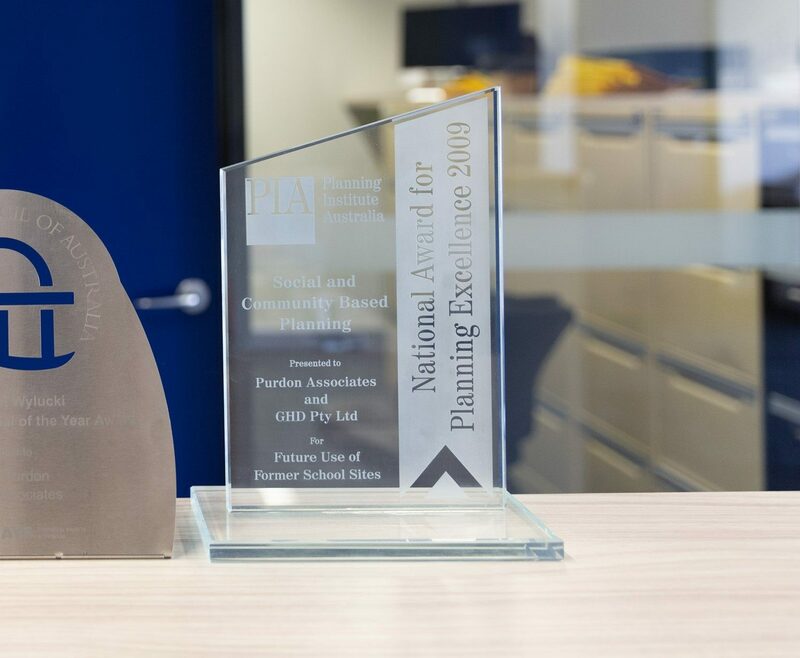 Established in 1986, Purdon Planning still operates as an unaligned firm with a dedicated and passionate team focused on delivering the most positive results for our clients. The project consulted with a wide cross-section of the general community and 15 local communities about the future use of the former school sites that the ACT Government had announced would be closed.